Our greatest wish is to be able to give our son Thacher the best and most “normal” childhood possible. Providing Thacher the opportunity and ability to ride around the neighborhood with his future pals would mean the world to us and to Thacher. 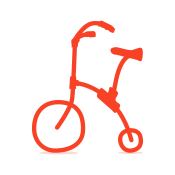 Thacher needs an adaptive bike because he is unable to move his legs. Because of this he isn’t able to ride a typical bike that has foot pedals. 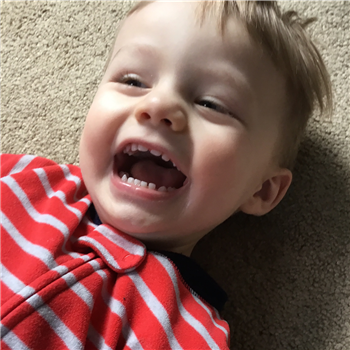 We want to give our son the best and most “normal” childhood possible. Giving Thacher the opportunity to ride around the neighborhood with his future pals would mean the world to us and to him. I hope you get this super cool bike! I wish I could donate the entire amount for Thatcher. Can't wait for you to post a photo of him on his bike! Nothing better than being on a bike with friends. Enjoy!